The Suicide Squad, also known as Task Force X (the name of a closely related but independent supervisory organization), is a name for two fictional organizations appearing in American comic books published by DC Comics. 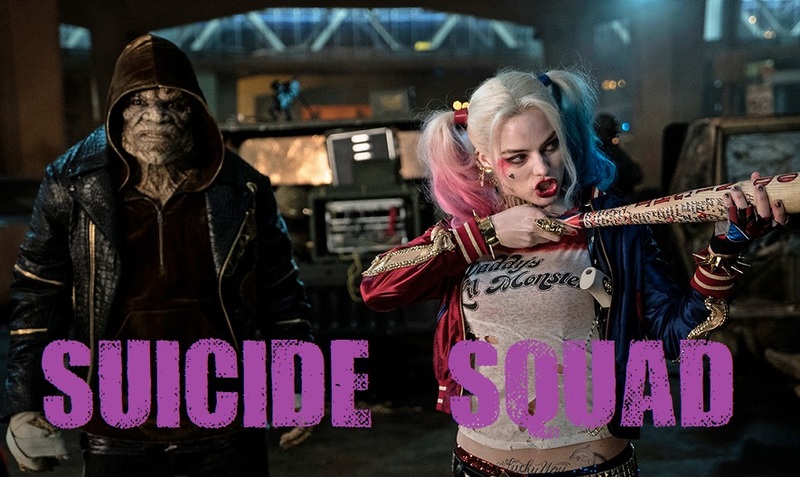 The modern Suicide Squad is an antihero "strike team" of incarcerated, death row supervillains. Acting as deniable, covert assets of the United States government, it undertakes high-risk, black-ops missions in exchange for commuted prison sentences. The group operates out of Belle Reve Penitentiary under the directorship of Amanda Waller. Suicide Squad stars Will Smith, Joel Kinnaman, Margot Robbie, Jai Courtney, Cara Delevingne, Karen Fukuhara, Adewale Akinnuoye-Agbaje, Jay Hernandez, Adam Beach, Viola Davis, and Jared Leto. There’s also mystery roles for Ike Barinholtz, Scott Eastwood, Raymond Olubowale, Alex Meraz, Jim Parrack, and Common.